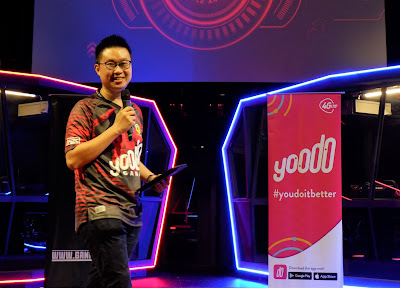 I first got to know about Yoodo – Malaysia’s first truly customisable digital mobile service late last year at it's first community meet-up day. There, I have met many Yoodo's supporters and fans where we had a wonderful meet-up at the MBO cinema. 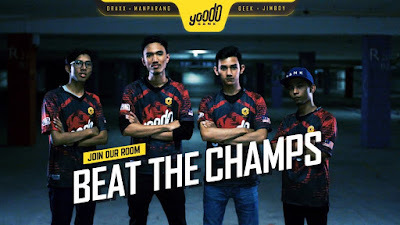 Now, Yoodo is adding another notch to its growing list of “firsts” by signing on the champions of the recent Player Unknown’s Battlegrounds (PUBG) MOBILE National Championships (PMNC). Wow, this is really an impressive move from Yoodo. Head of Yoodo, Chow Tuck Mun announces the exciting Beat-the-Champions Tournament to the crowd. Yoodo is indeed at the forefront of the e-sports industry to best serve its consumers. 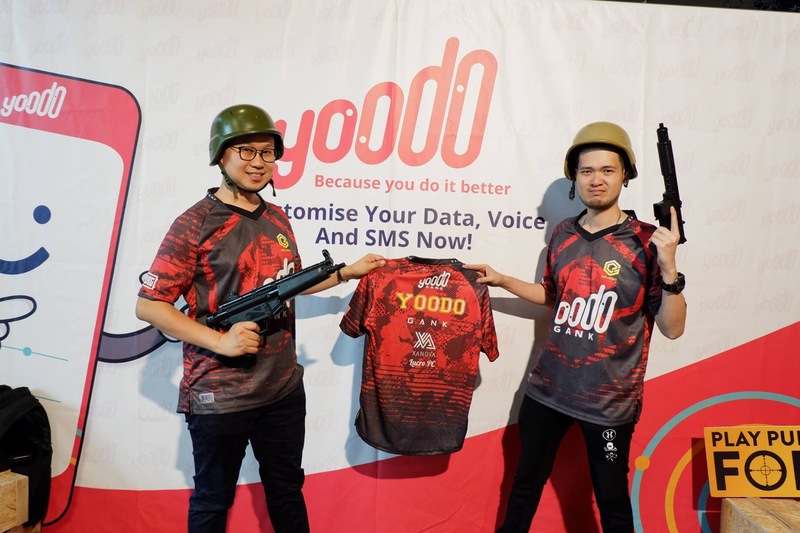 The move into e-sports started with Yoodo becoming the first Official Digital Telco for the immensely popular PMNC, by partnering with gaming giant, Tencent Games. 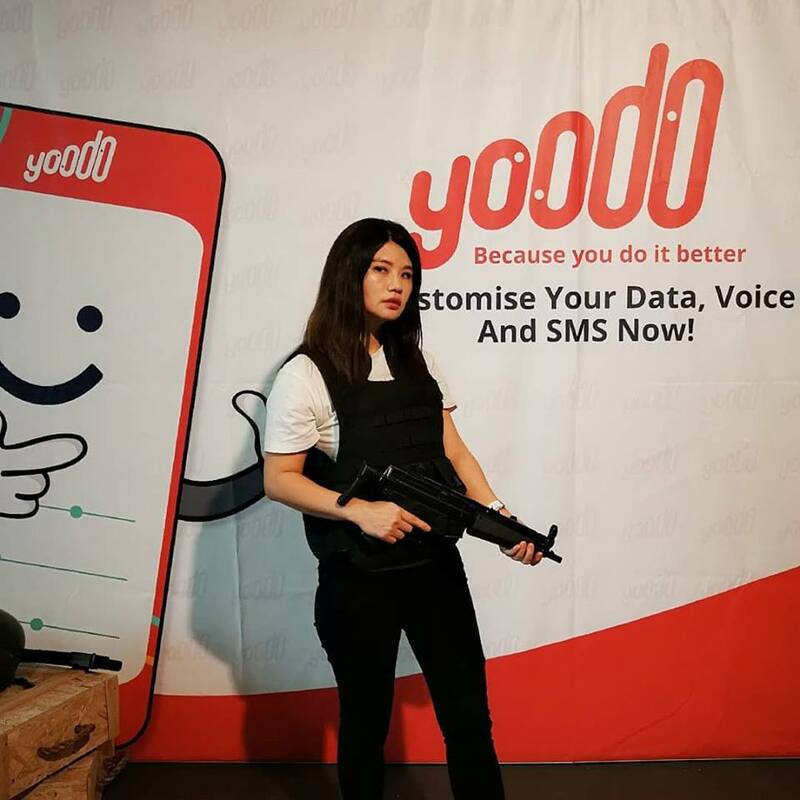 On the back of this exciting partnership, Yoodo introduced the first ever PUBG MOBILE-specific data add-on, another first in the country. 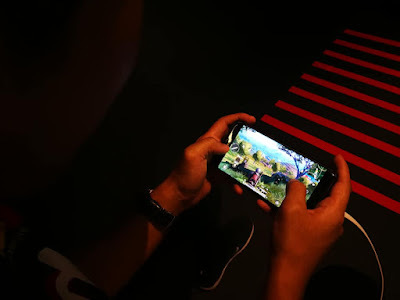 This is indeed a great news for the players of the World's leading mobile game - PUBG. Head of Yoodo, Chow Tuck Mun and Gank manager, Kevin Wong exchanging the official YoodoGank jersey marking the launch of Yoodo’s official e-sports team. 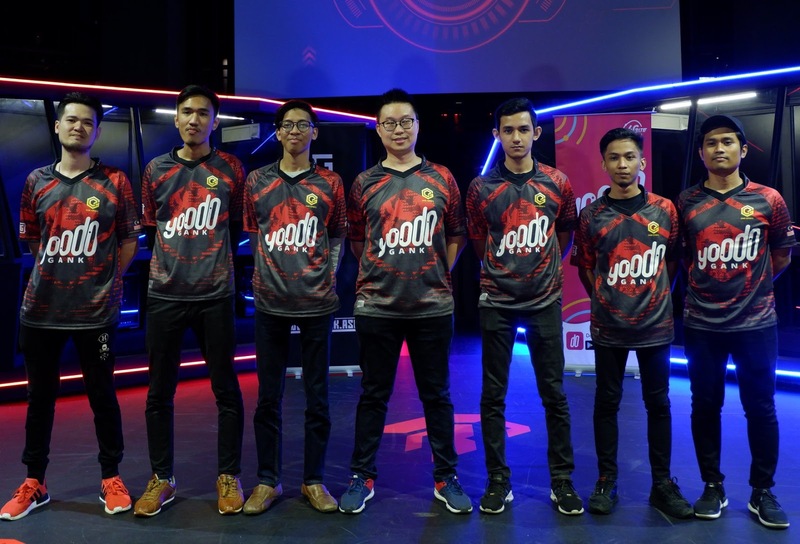 Now as an epic conclusion to Malaysia’s first official PMNC, Yoodo has taken on tournament champions Gank FTY to announce Yoodo Gank as their official PUBG e-sports team. I am ready to beat the Yoodo Gank, what about you? 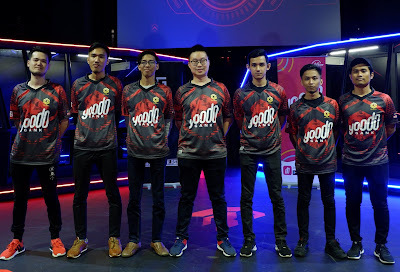 Yoodo’s is also setting in motion the next phase of their game plan to further support e-sports by collaborating with the world’s largest gaming company – Tencent Games to further celebrate the 1st Anniversary of PUBG MOBILE with local fans at KL Live 23 March, Saturday at 6pm onwards. Building further on this collaboration, Yoodo is already working on the exciting follow-up to the successful inaugural PMNC that will be launched later this year.